Part of being a superb dentist in Tulsa is constantly learning, both in the practice and at continuing education events with other dental professionals. 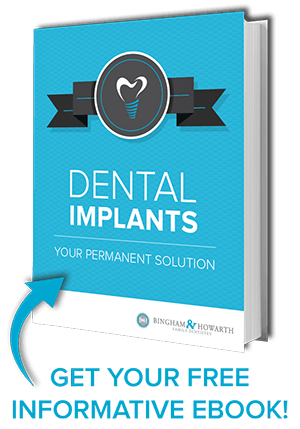 We know as dentists that there is ALWAYS something new to learn in our field, whether it’s technology, techniques, or otherwise. That’s why we took time out of our weekend to learn from the best! 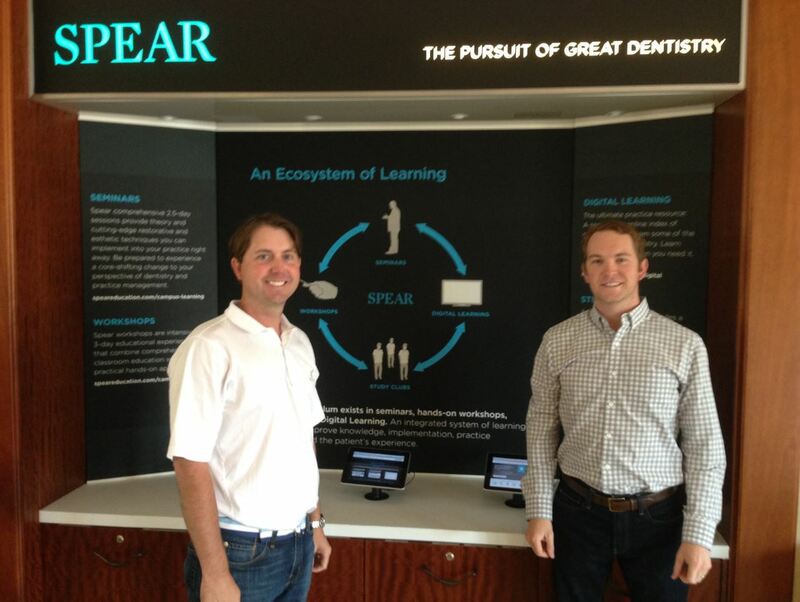 We spent all of last weekend at Spear Education taking an Advanced Treatment Planning course. Spear is one of the leading dental education institutions in the country and we are fortunate that we are able to learn from the best. Why’d we go? Because we are constantly in pursuit of dental excellence to benefit our patients. This trip has certainly helped us and we hope it gets patients like you excited about the improved care we can offer. We continue to elevate our own expectations for ourselves and our practice so you and your oral health will benefit! Want to learn more about our educational adventure to Spear? Just ask us about it at your next appointment. See you then!